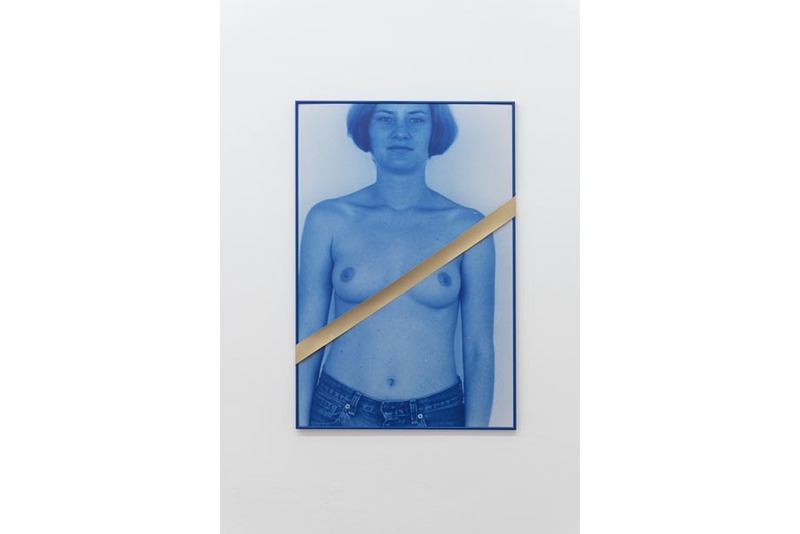 Gandy gallery is pleased to announce the opening of the second solo show of Jana Želibská held in the gallery. 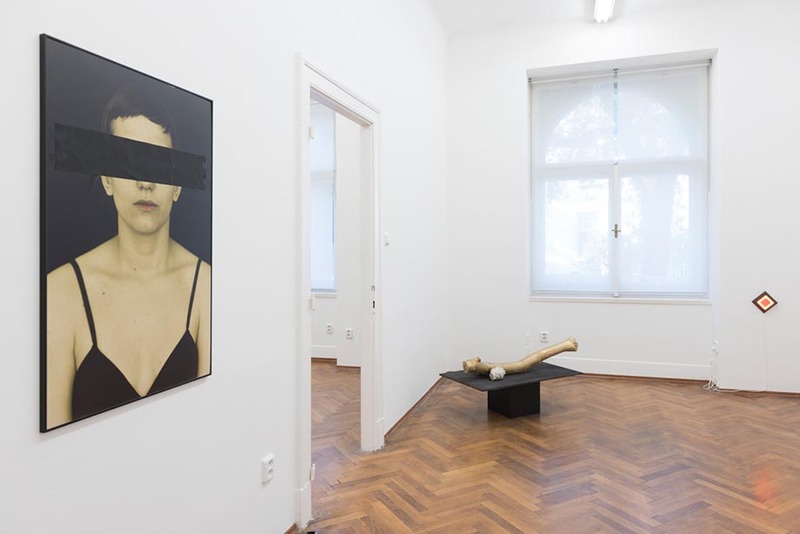 One of the most important female artists of Slovak contemporary art is currently presenting her installation “Swan Song: Now” in Czecho-Slovak Pavilion at 57th Venice Biennale. 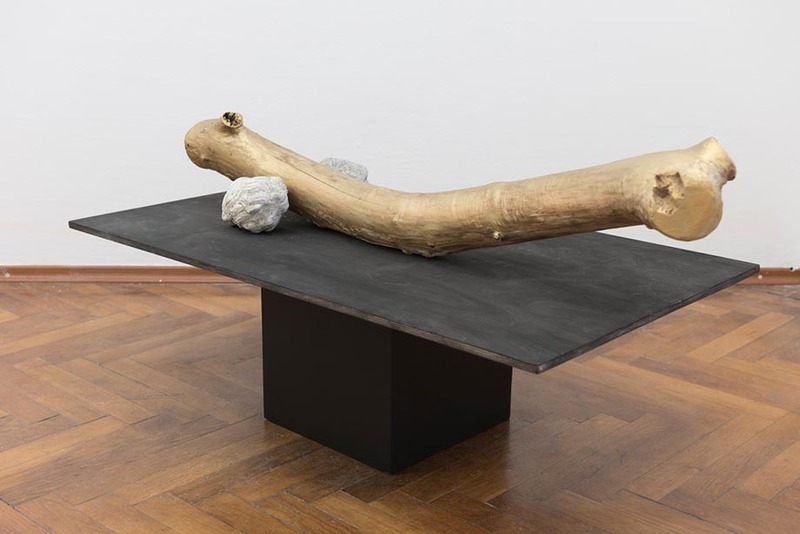 At the exhibition in Gandy gallery Želibská will show some of her most recent works, especially objects, photos and installations. 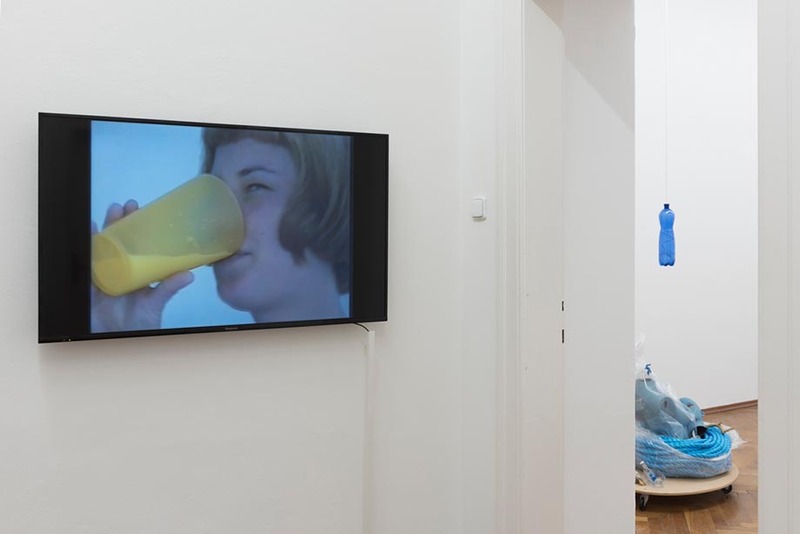 Likewise in her previous oeuvre, Želibská creates critical works about the current social situation, but which do not miss a certain sense of humour or irony. The topics she is interested in, are mostly those concerning a woman, her body, its representation and her position in the society. 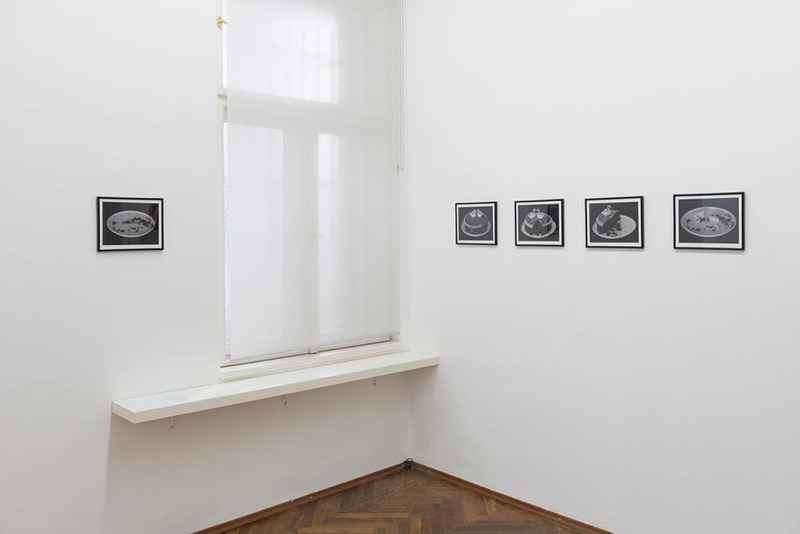 For several years Želibská also examines the subjects connected to the time, its passing and impermanence. 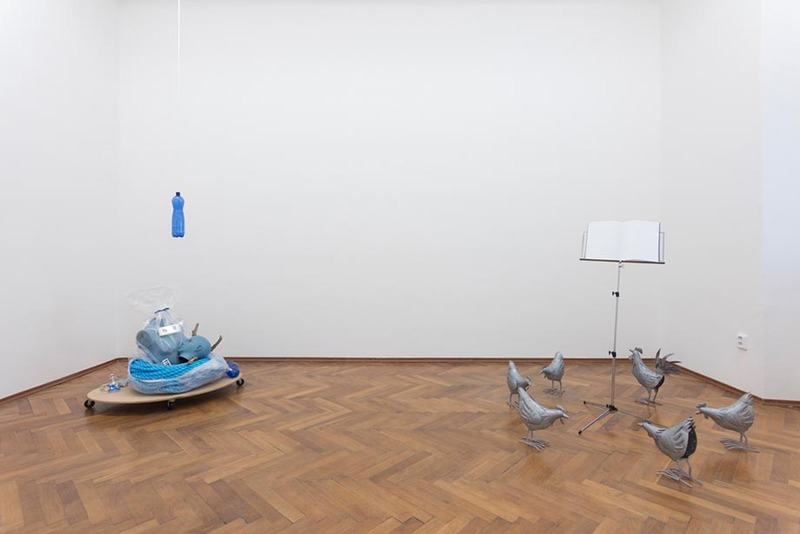 Among presented works, visitors can see ready-made installations such as Pudding for Two or Choir, both from 2016.